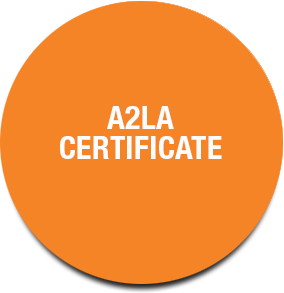 Touchstone has been accredited by the American Association for Laboratory Accreditation (A2LA Certificate No. 1296.01) since November 1999. 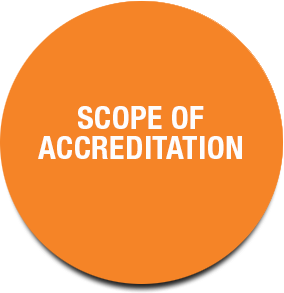 This accreditation ensures your metrology services are being performed by a lab that has met the requirements of the ISO/IEC 17025:2005. Continuously making investments in the latest technology, at times, Touchstone may have new equipment in place that is not currently listed on the company’s formal scope of accreditation. However, this accreditation is pending until Touchstone’s next A2LA audit, which takes place annually.